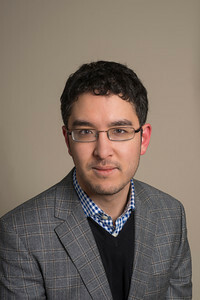 Mark Koyama is an associate professor of economics at George Mason University and a senior fellow with the F. A. Hayek Program for Advanced Study in Philosophy, Politics, and Economics at the Mercatus Center at George Mason University. Professor Koyama earned his DPhil in economics from the University of Oxford. He previously lectured at the University of York and spent a year at the Political Theory Project at Brown University. He is interested in the origins of economic growth in pre-industrial Europe and his current research investigates the relationship between the rise of the state in early modern Europe and the industrial revolution. For a current list of publications, view Mark's personal website.